"It became abundantly clear that this book was going to take you on emotional highs and lows." "This story is well written and an enjoyable read. I look forward to Ms. Payne bringing us more." "A writer with poise and depth who pulls you into her amazing world and introduces you to the characters who beg you to read the stories of their emotionally charged lives." "This book had so many great moments. I loved the strength of all the female characters and the realization the male characters could also use time to heal from past wounds." "Five stars! I LOVE Angel Payne's talented writing style. She keeps me intrigued, and plus her alphas are mouthwatering HOT. I CANNOT WAIT for more of this series. HIGHLY HIGHLY HIGHLY RECOMMENDED!" "Well written, with plenty of suspense and emotional angst to keep me hooked." "A magnificent story. Angel Payne never puts a word wrong when she is writing about alpha men and the women that they love." 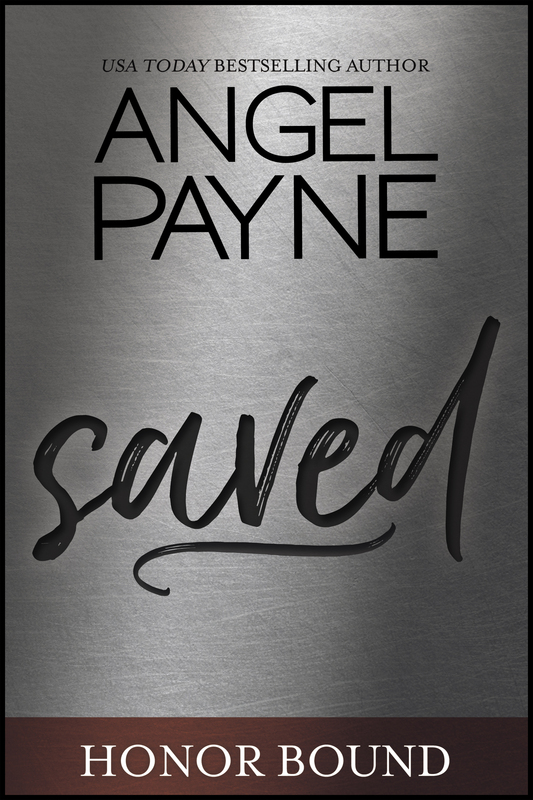 "Angel Payne is a goddess when it comes to developing characters who are swoon-worthy, charismatic, and honorable. The Honor Bound Series has stolen my heart and the characters won't leave my head!"